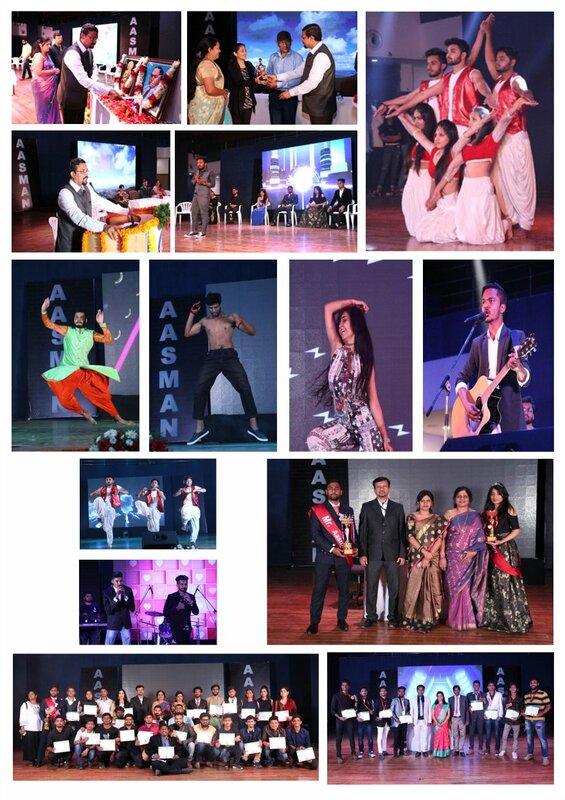 AASMAN is the grand finale and the culmination of number of events held during the entire week at DAIMSR. 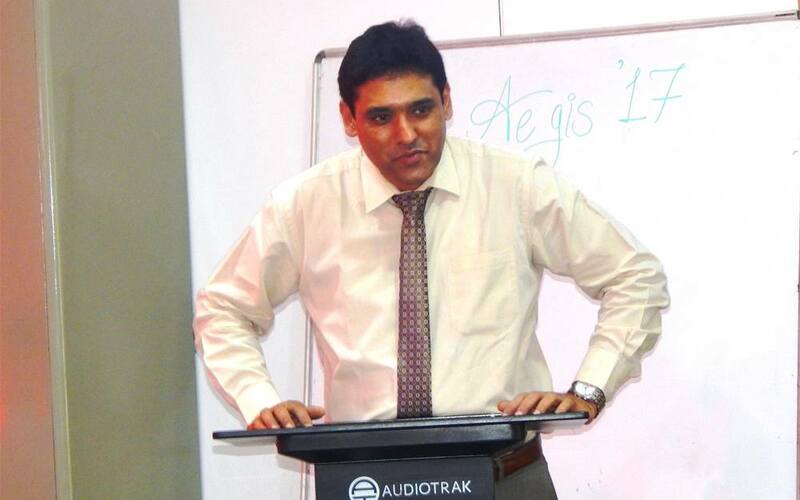 This year AASMAN was held on 22 nd December 2018. 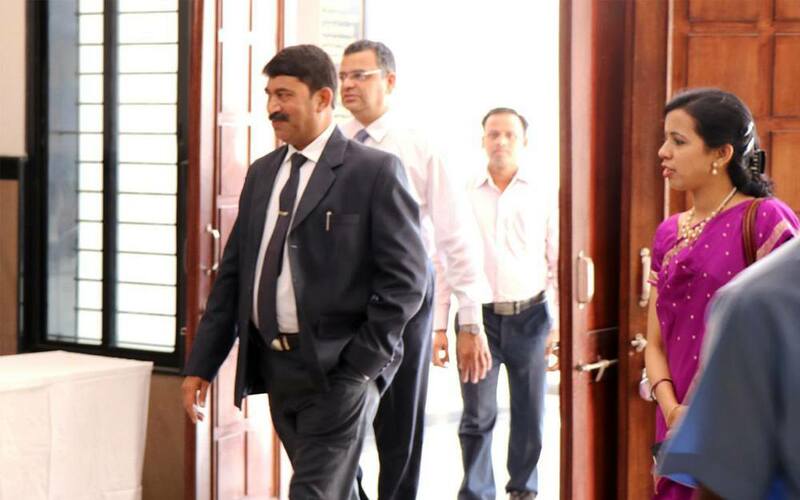 After the inauguration by Dr.Nirzar Kulkarni (Associate Director, DAIMSR) rank holders and toppers from BBA, BCCA and MCM were felicitated in presence of their parents for bringing laurels to the college. Parents and Teachers both were really happy and proud of their wards. After the awards ceremony everyone was greeted by welcome dance organized by students. 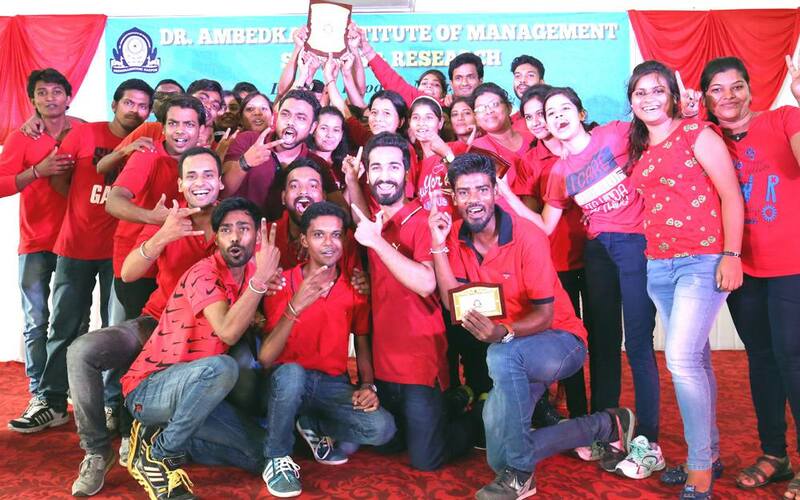 The dance was followed by personality contest Mr. & Ms. AASMAN where contestants were judged on different aspects of personality across three rounds. 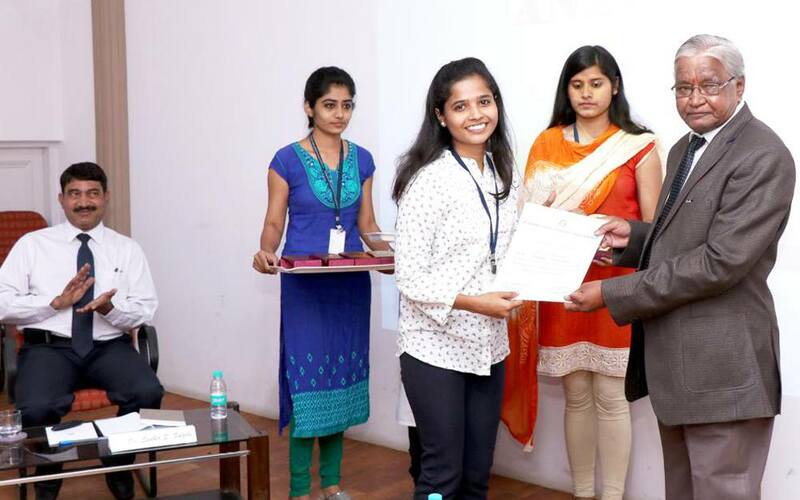 All the 12 finalists performed exceptionally well, out of which Chaitnya Gedam (BCCA SEM VI) and Abha Pandey (BBA SEM VI)were declared winners. After the personality contest, singing competition was held. In singing competition, several participants vied for bragging rights in solo & duet singing. 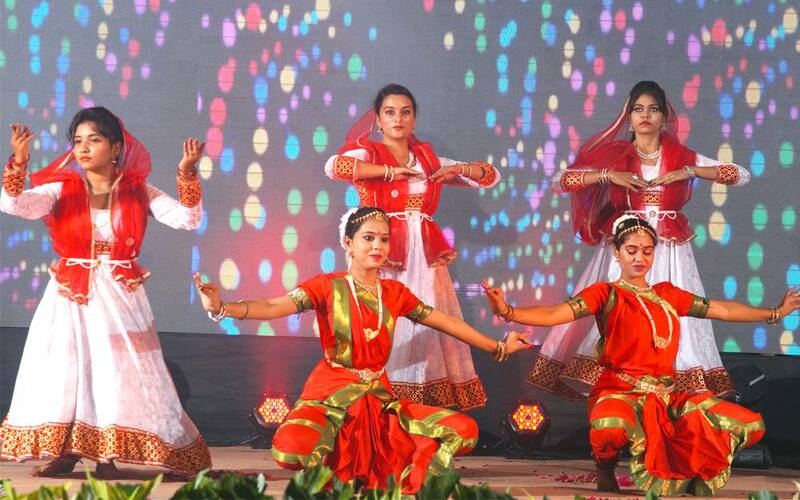 The atmosphere was soothed out due to melodious voices of the participants. The ante was upped by the dancers with their moves and energy in dance competition. The mood was set with their mesmerizing dancing. 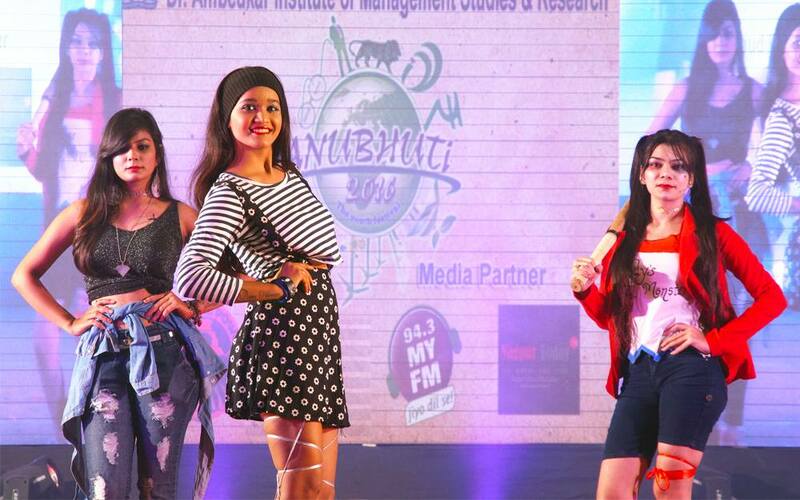 The event was capped by the razzmatazz of the fashion show where all the dudes and damsels put forward their best face and wooed the audience. The event ended with prize distribution. The HOD’s praised the Teachers and volunteers effort for the highly successful event.